A man police say fled a traffic stop, led officers on a high-speed chase, crashed, and then carjacked another vehicle at gunpoint earlier this week has been held without bail. Donald Foy, 28, of Spencer, was arrested around 8 p.m. Thursday after he was wanted earlier that same morning. 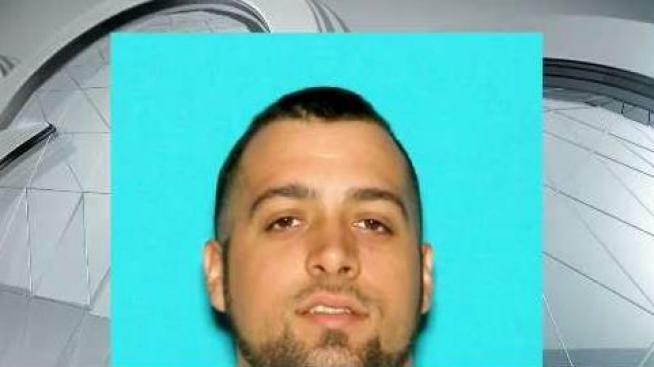 Foy, who police considered a "violent fugitive," allegedly led police on a pursuit from Webster to Worcester before he allegedly carjacked a vehicle at gunpoint and escaped officers. Massachusetts State Police set up surveillance outside a Worcester home on Hudson Street later that evening after they learned Foy may be there. Troopers observed someone fitting Foy’s description exit the home and enter a Dodge vehicle with North Carolina license plates. Officials were aware Foy had ties to the state and began to follow the car. 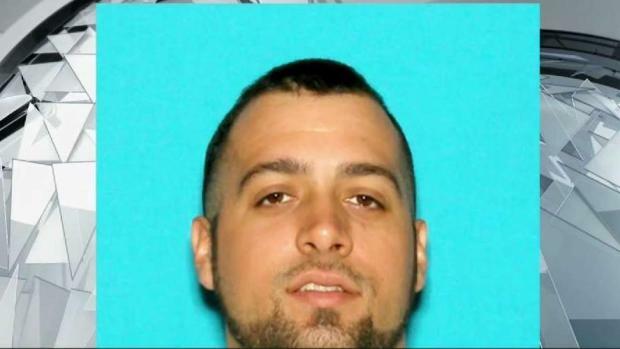 During the encounter, Foy allegedly rammed into a state police cruiser and fled the area, initiating another pursuit. The suspect turned into the Worcester Auto Center where he left the vehicle on foot and ran toward the roof of the business with authorities in pursuit. He was later arrested. Not guilty pleas to numerous charges including armed carjacking and assault with a dangerous weapon were entered on Foy's behalf at his arraignment on Friday. His attorney said there are identification issues in the case.